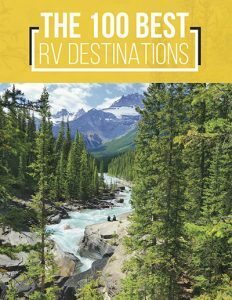 You’ve found yourself in need of a new RV furnace and this is a must read before you go down to your local camper supply store or purchase one online. 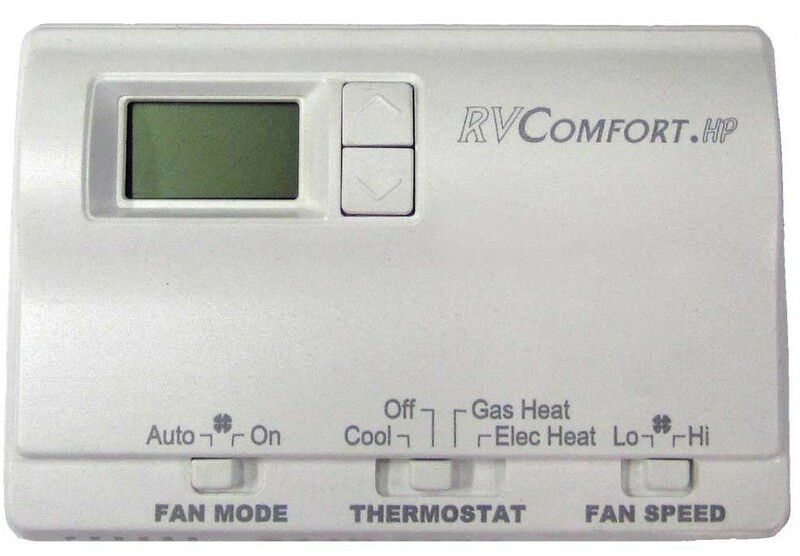 What is an RV furnace and why do I need one? Your furnace is the main source of heat for your RV and if you are like me, just because it is cold outside does not mean you can’t enjoy your investment. Your furnace should keep your RV warm and comfortable inside during the cooler months when the outside temperatures drop. What size furnace do you need? It is important to know what type of furnace your RV came equipped with before you buy or replace it. Your new one should be compatible for your RV. You should look to see how big it is and measure the amount of space you have available to ensure your new one fits the space. What type of furnace do you need? There are generally two types of RV Furnaces that come in an RV. Those types are a direct discharge furnace and a ducted furnace. Let’s take a closer look at each one. Direct Discharge – This type furnace blows air directly from the unit’s faceplate; they are normally more compact and lightweight. In general, direct discharge furnaces are more used in smaller, older RVs. Ducted Furnace – This type furnace blows air through ducts either in the ceiling or floor of the RV. The heat is more evenly dispersed and one of the benefits of this type is you also have the ability to open and close the vents in different rooms. They are closer to the heating system in your house and they have an RV furnace thermostat to regulate when the system comes on or turns off. What size RV furnace do you need? The output should also be adequate for the size of your RV. Going with the biggest is not always best. 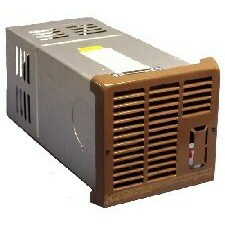 You should stay close to the same output unit that the manufacturer supplied. A furnace too small will stay on longer which will not be efficient and a furnace too big will cycle on and off too frequently. Both will lose efficiency. What is the best RV furnace? There are many reputable companies that have RV furnaces for sale. The best one is one that will work for you and your needs. Can I buy a used RV furnace? 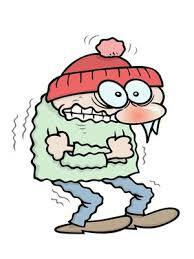 You may buy a used RV furnace. I would use caution when buying used products because you do take a chance of them not lasting as long as a new one. New ones will often come with a warranty or return policy should it be defective. 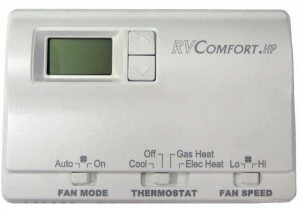 Where can I buy an RV furnace? Most camping and RV supply stores have RV furnaces for sale. You could also luck up and find one in your local buy, sell or trade places. You can also find dealers online for RV furnaces. I hope you find this article useful in helping you decide what you need to know before buying or replacing your next RV furnace.